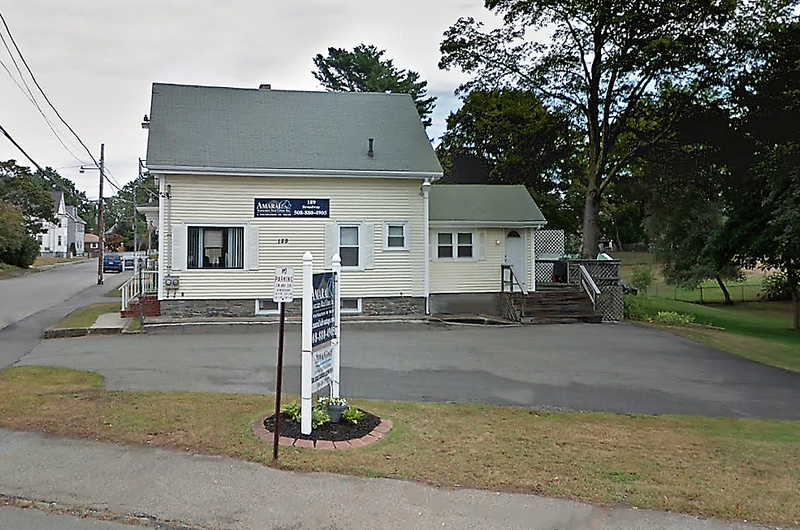 Welcome to our Corporate Office located in Fall River, MA! Welcome to our Taunton, MA Location! 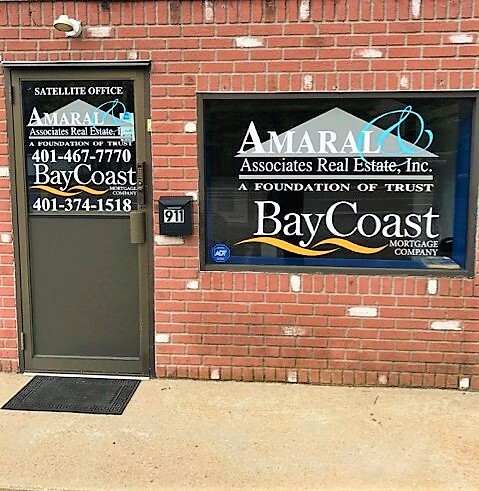 Welcome to our Warwick, RI location!